Jumpstart package includes 3 personal training sessions, 1 month of group classes (two times per week), and a Fierce Mama Fitness tank top. 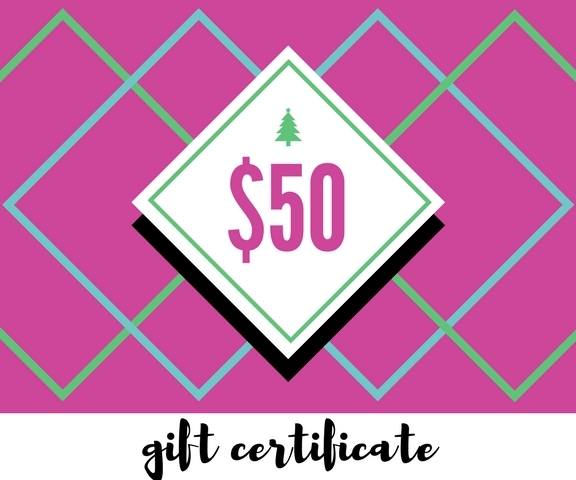 All gift certificates come with a printable certificate for you to put under the tree. Looking for a gift certificate in a different amount? Send me an email at alexis@fiercemamafitness.com and I'll be happy to set it up for you!